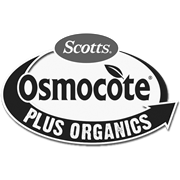 Osmocote® Plus Organics plant foods consist of blends of organic compounds and controlled release nutrients, a wetting agent and gypsum to improve plant health and condition the soil for up to 6 months. 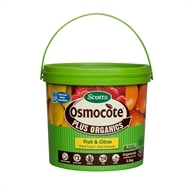 Ingredients including Original Osmocote controlled release granules, and added organic matter such as composted manure, blood and bone, seaweed and fish organically enrich the soil and encourage beneficial microbial and earthworm activity. 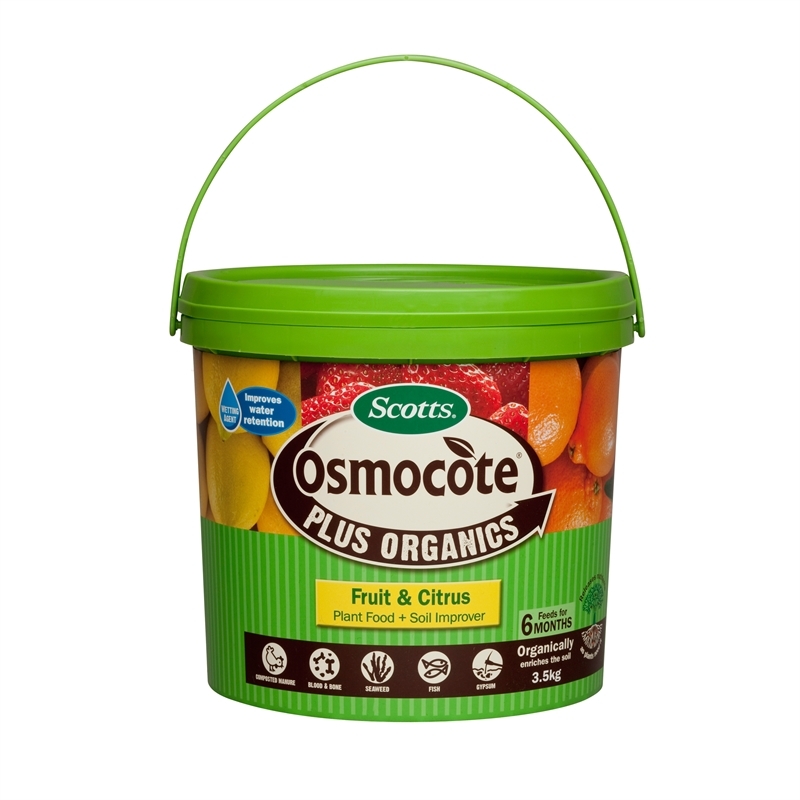 The added organics produce plants that are healthier and less susceptible to insect attacks and disease.